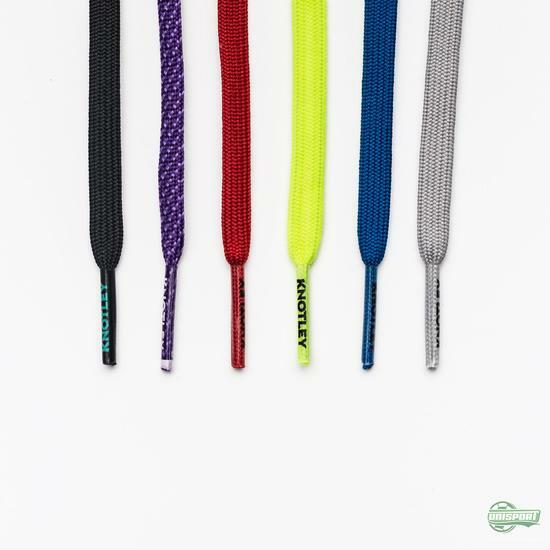 The options are almost limitless with the new laces. We have tried quite a few different boot and lace combos, and it doesn’t actually matter if you change them with something quite similar, or a pair that are completely off the wall, because even the slightest change can give the boot an entirely new expression. 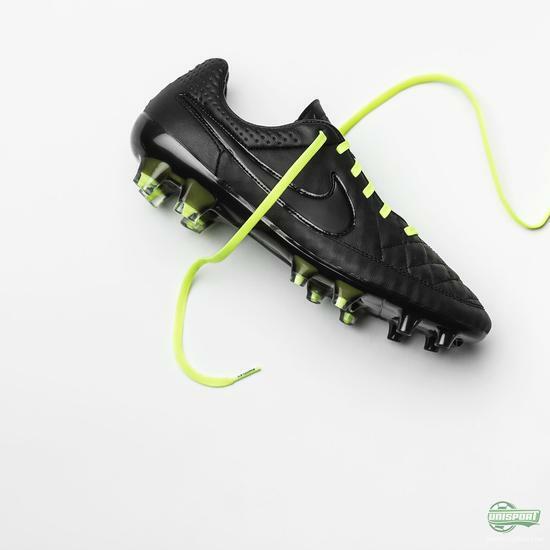 This is best exemplified by the Visaro boot in the gallery above, because even though all we did was change the laces from blue to white they look totally different and in my opinion loads better. 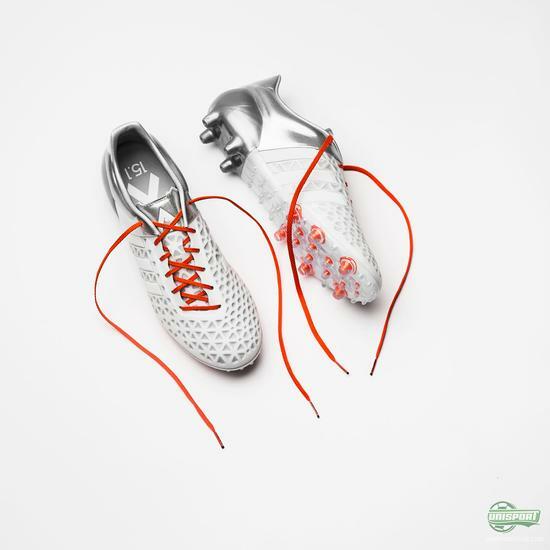 I’ve been close to buying a pair of Visaro and if I did finally decide to go for it I would need a pair of laces to accompany them. 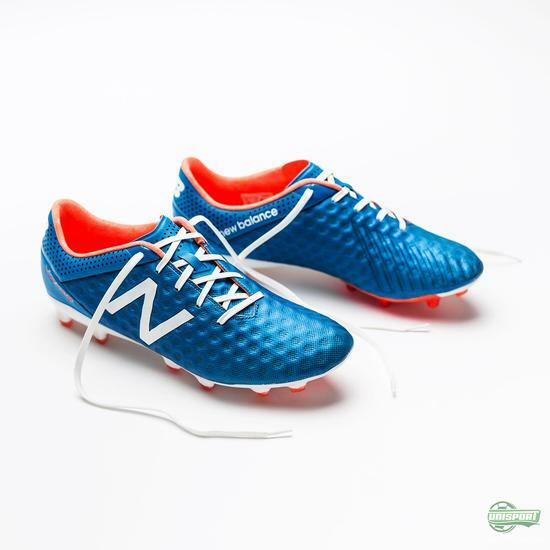 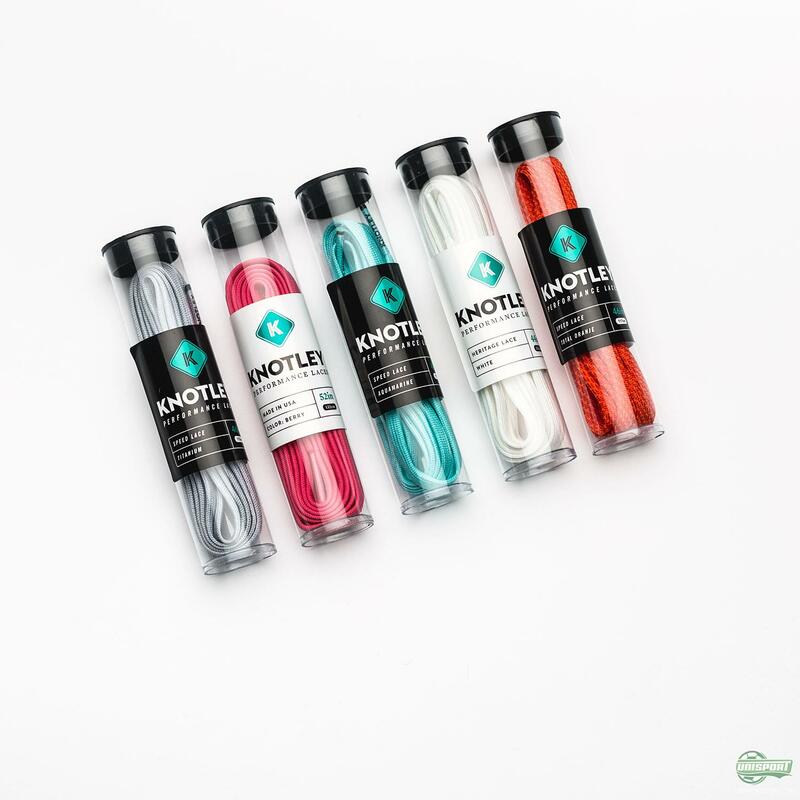 If you’re going to pimp your boots with a new set of laces then find the new Knotley variations right here. We have only just begun exploring the different combinations and will definitely be back with a few more, if we find something that looks killer. 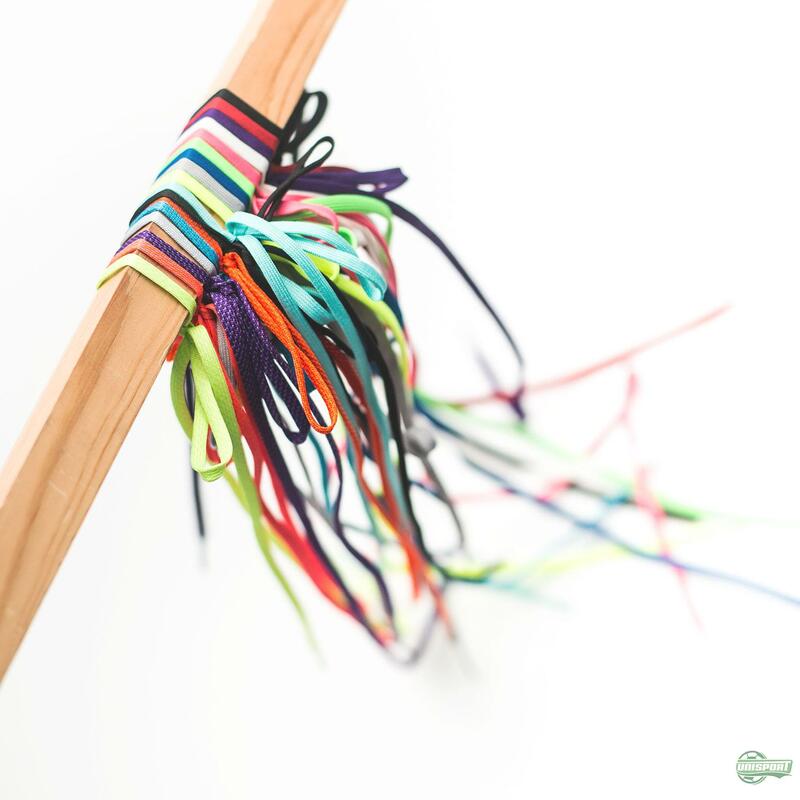 From the different colours you can see, what boot and lace pairing would you make?